Helpful Apps for Mental Health | Where It's AT. The Ability Tools Blog. Making time to meditate makes a difference! September is Self Care Month. 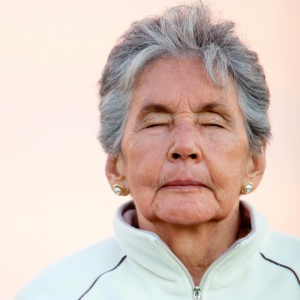 Self care refers to (often simple) activities to ensure physical and mental fitness. According to clinical psychologist, Lavonna Connell, self care is a critical and important part of every person’s mental health. Not taking care of oneself mentally often leads to physical ailments. Dr. Connell explains that in the U.S., we are accustomed to the hustle and bustle of always being busy. This contributes to unhealthy habits like: not getting enough rest, resorting to fast food for meals, neglecting personal hygiene and more. Use any extra time to meditate. Set a timer on your phone for 10-15 minutes. 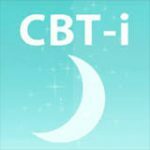 CBT-i (Cognitive Behavioral Therapy for Insomnia) Coach provides information about sleep, developing positive sleep routines and improving your sleep environment. Breathe2Relax (Available on iTunes and Google Play) is a great app for stress management tool. 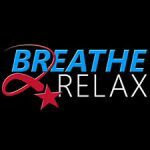 Breathe2Relax specifically helps with diaphragmatic breathing which is key when experiencing stress and/or anxiety. 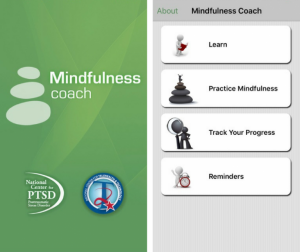 The Mindfulness Coach app (available on iTunes and Google Play) assists with increasing mindfulness, focusing attention, and developing these skills.This app has also been endorsed by the US Department of Veteran Affiairs, National Center for Post-Traumatic Stress Disorder (PTSD). The Relax Melodies app is a great adjunct to mindfulness and relaxation. 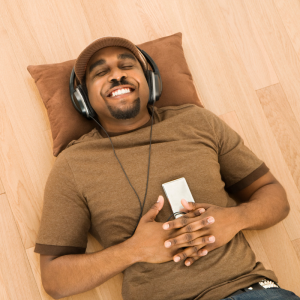 It allows you to pair musical sounds and rhythms that can assist with sleep, relaxation, and meditation. Need a device to download these apps? Please visit the Ability Tools AT Exchange for FREE resources for accessible phones, tablets, and accessories. 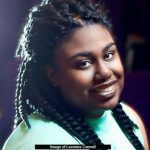 Lavonna Connell, PsyD is a Doctor of Psychology who brings the unique experience of being both a mental health client and therapist. Dr. Connell is dedicated to addressing mental health stigma within society, the mental health field, and especially within religious communities. Dr. Connell identifies as black Latinx with Panamanian roots and has been chosen by California Foundation for Independent Living Centers (CFILC) as one of the 2018 Latinx Heritage Month Honorees. Learn more about Dr. Connell.